Team Rider Kai Tandler takes 4th place in the recent NIB Pro Junior. Kai had a stellar run to Finals posting and average points total of 15.00 throughout the event. 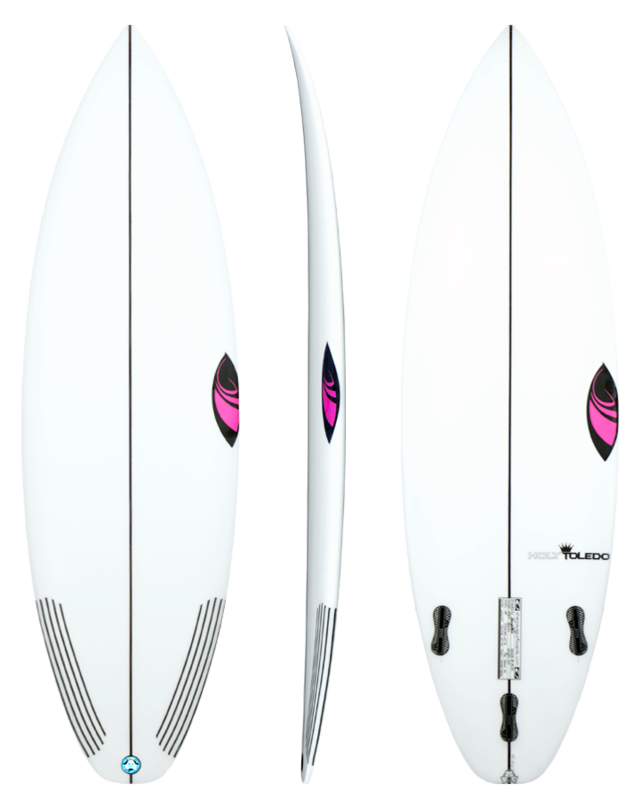 Kai's board of choice was his 6'0 x 19 x 2 7/16 - 27.5L Holy Toledo.